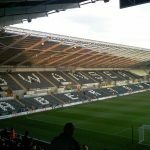 Could Clement Go If the Club Goes Down? 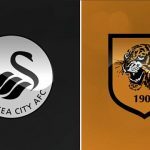 Can the Swans survive the drop to the Championship? 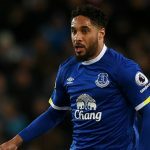 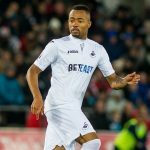 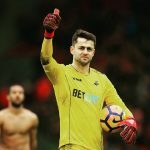 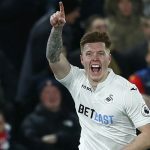 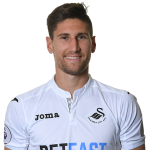 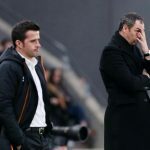 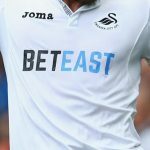 Will Swansea come unstuck against Everton?